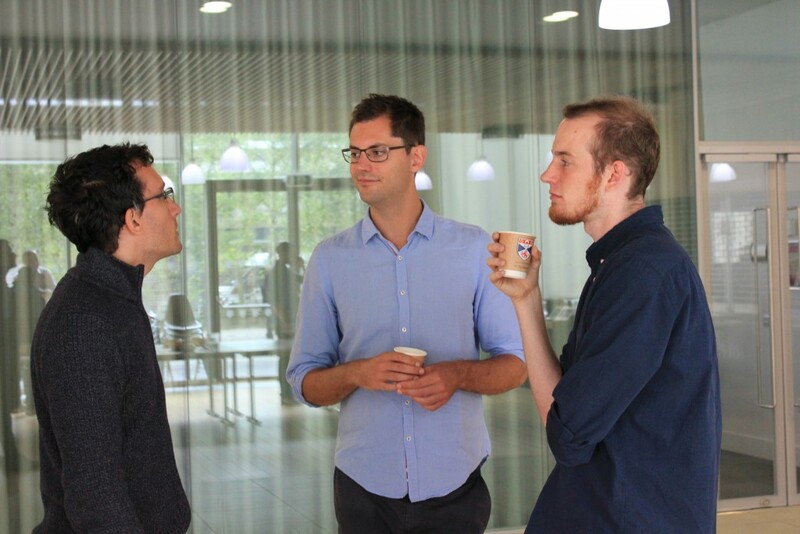 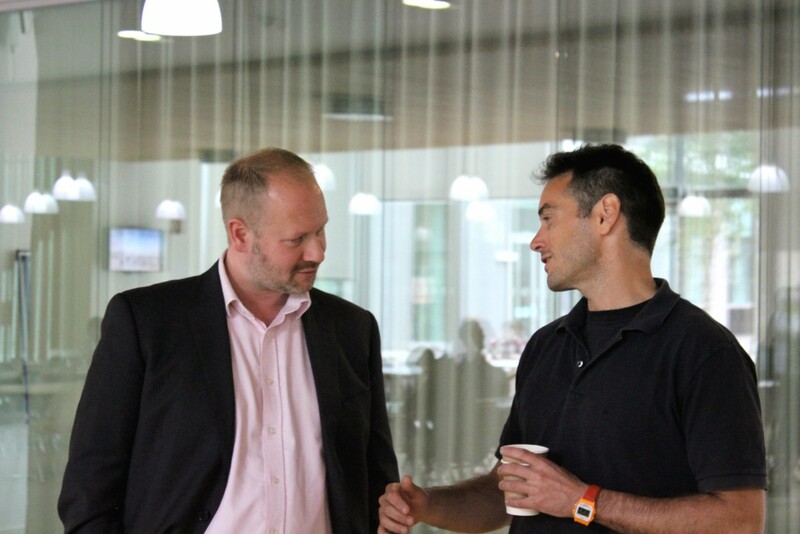 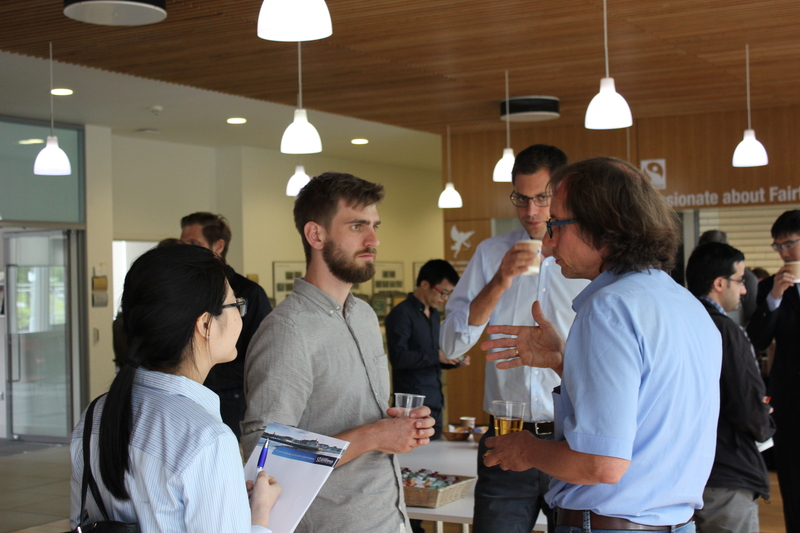 With almost 60 participants, our Summer School from the 1st – 4th of August was a great success. 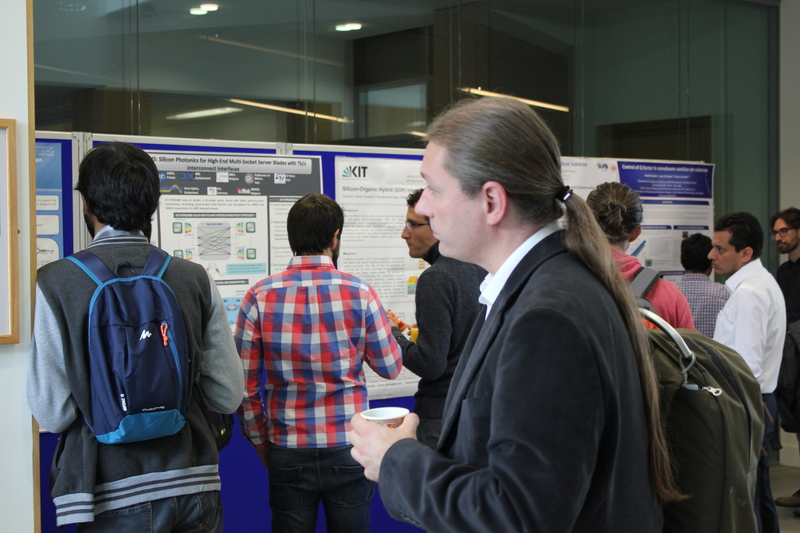 The four days in St.Andrews offered the possibility to listen to exceptional lectures presenting the newest projects and technologies in the field of optical interconnects as well as getting to know lecturers and delegates during the breaks and in the afternoons. 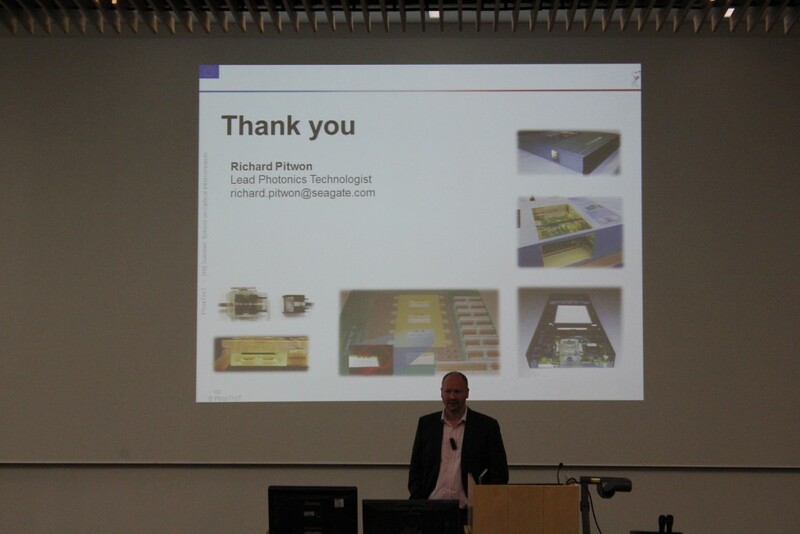 Dr. Richard Pitwon from Seagate was chairing the conference throughout and greeted everybody welcome. 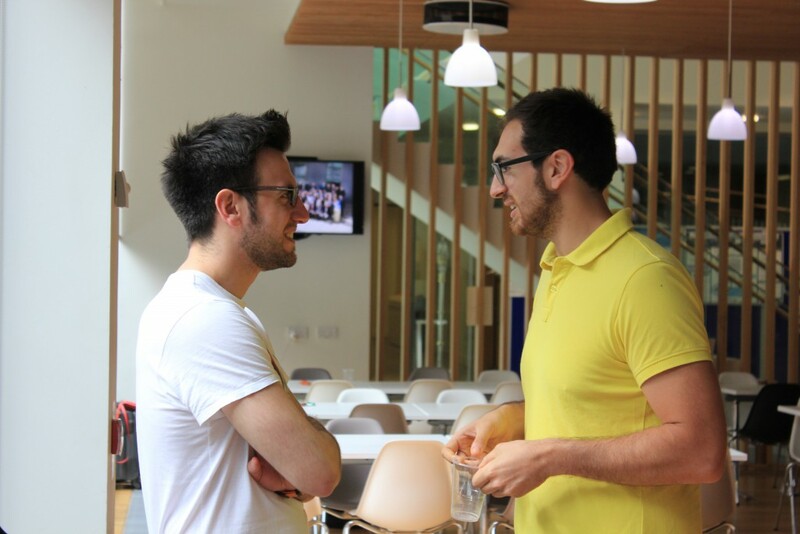 Everybody was able to make new contacts, discuss about the given presentations or enjoy the beautiful environment of St.Andrews university over food and drinks. 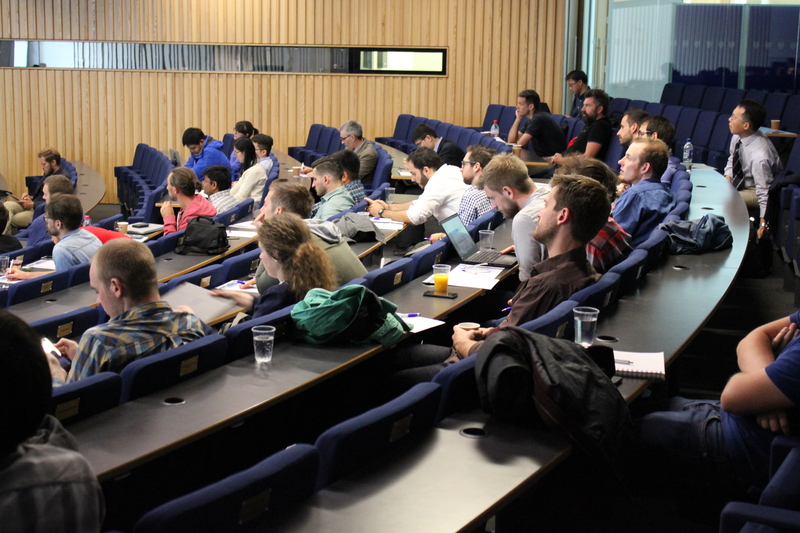 After the refreshing breaks, everybody gathered in the modern and light lecture-hall again to follow the given presentations with interest. 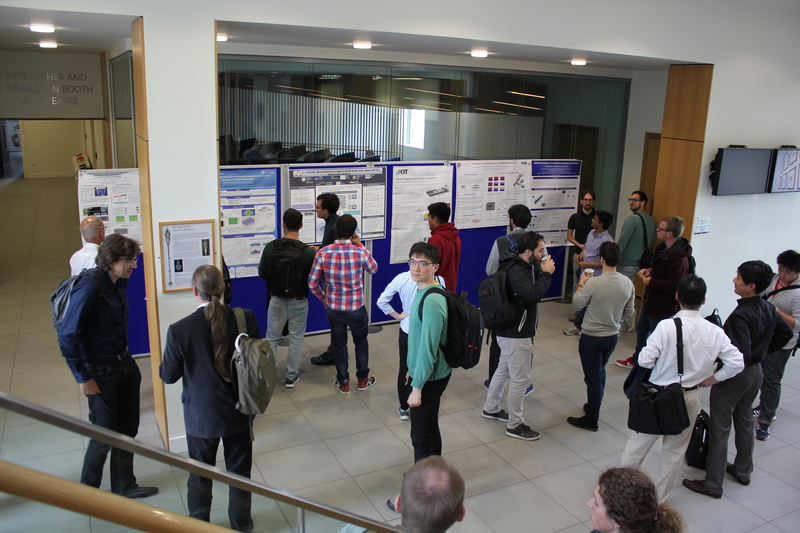 Aditionally, some partners of the PhoxTroT-project introduced themselves and their research on posters for everybody to look at and get in contact. 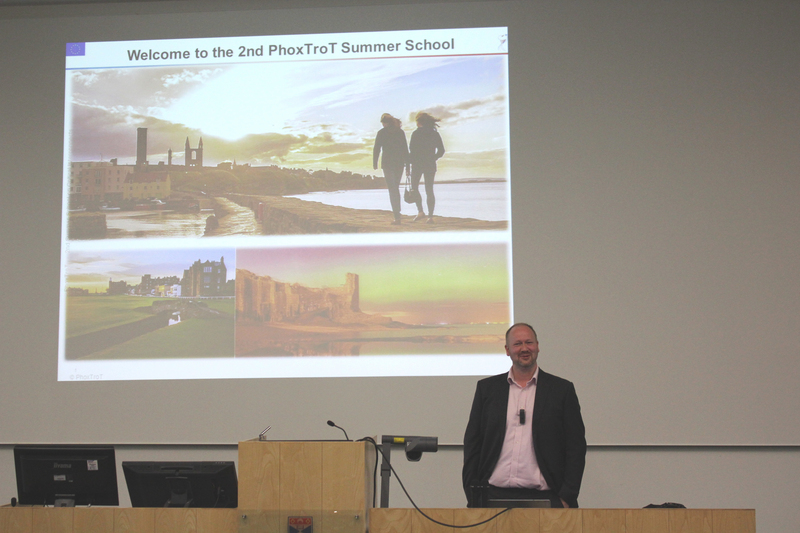 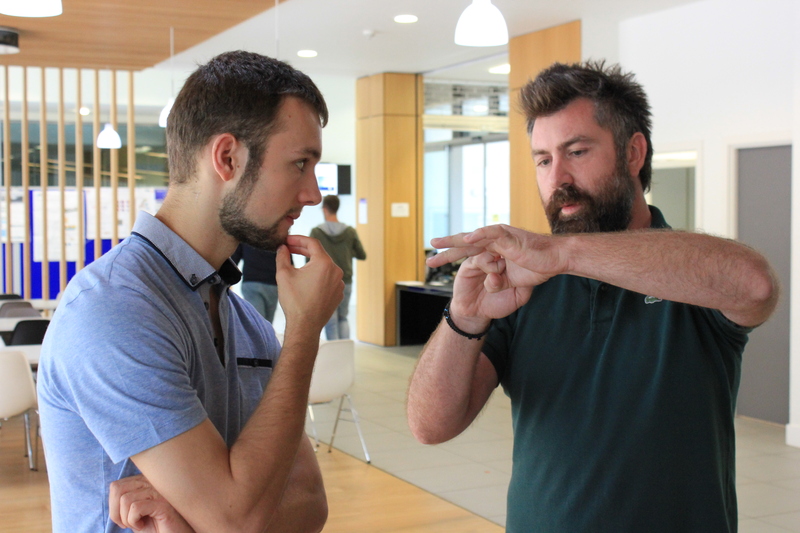 We would like to thank everybody who participated in the PhoxTroT Summer School in providing lectures, listening to the presentations carefully and helping us out in any way. 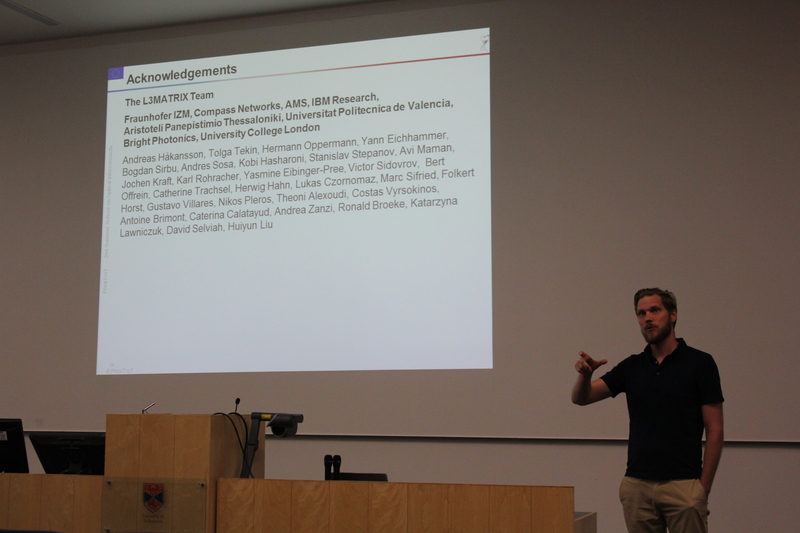 Thank you so much for making the 2nd Summer School possible!